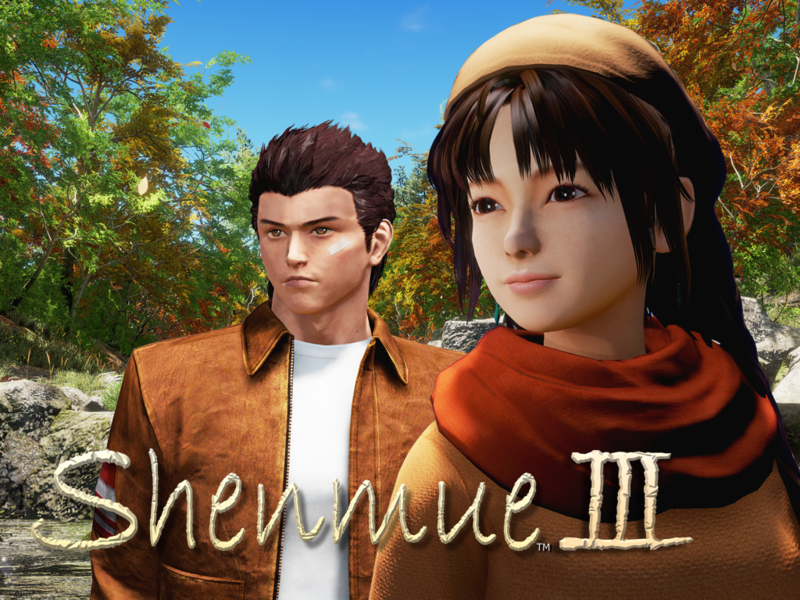 Shenmue 3 is the true sequel to the classic open world action RPG games, Shenmue and Shenmue 2. 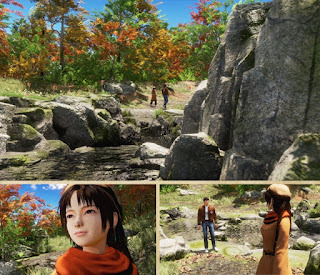 Created for modern platforms (PC and PlayStation 4) and built in Unreal 4, Shenmue 3 will continue the legacy of Shenmue. With your help, we can #SaveShenmue and rejoin Ryo and our favorite characters on this new adventure! Shenmue 3 will have familiar elements from its predecessors and new fight mechanics to achieve a new level of interactive storytelling. If this project reaches its funding goal, Shenmue 3 will be available on the PS4 and PC. Our ambition is to deliver a Shenmue experience that will draw in newcomers to the series and reward diehard fans with its deep story and rich gameplay. Where we left off... Ryo Hazuki has made his way to China in search of his father’s killer. There he meets a new travelling companion, Shenhua, and learns of a legend from her village that has foretold their path together. The story continues as Ryo and Shenhua start off on a new journey that will take them farther into enemy territory, deeper into mystery, and ever closer to their destiny. Will the mystery of the mirrors be revealed? How is Ryo’s father connected to all of this? Will Ryo track down the Chi You Men cartel and face Lan Di in a final showdown? So please join us in making Shenmue 3 – let us grow our community and build a new, exciting Shenmue experience!